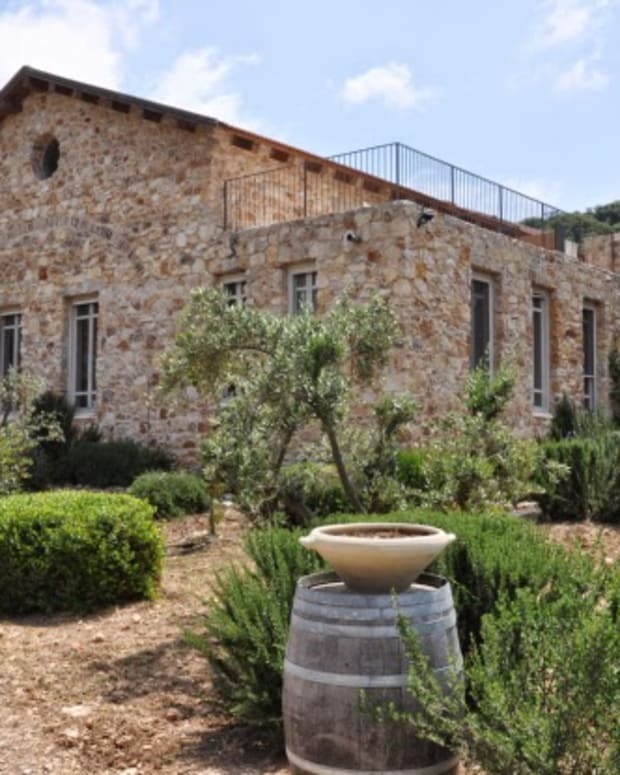 The Dalton Winery began in 1995 when the Haruni family moved from England to settle in Israel. 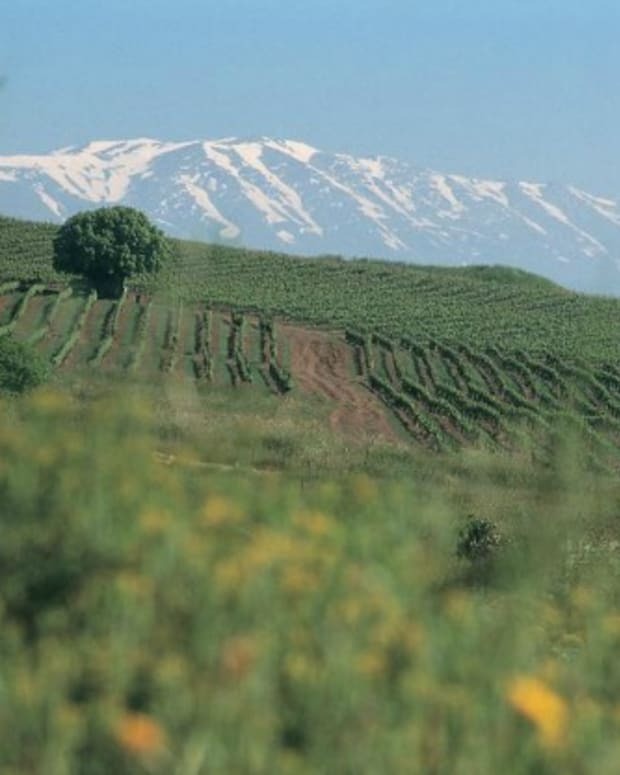 The winery began in makeshift premises in Moshav Kerem Ben Zimra in the Upper Galilee, but is now a state of the art winery with its own home overlooking the Hula Valley just five kilometers from Lebanon, standing in the shadow of Mount Hermon. I had the chance to speak to Alex Haruni, owner and winemaker at Dalton Winery. 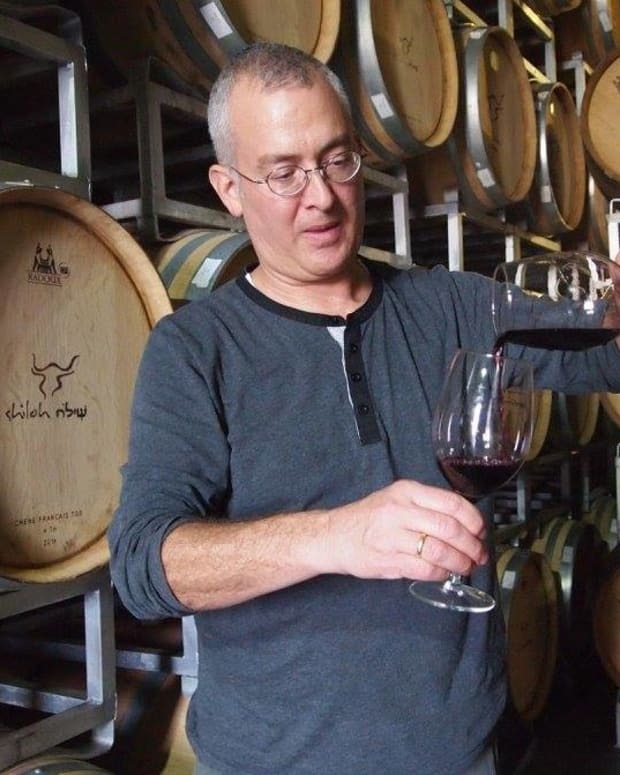 Tell us about your family&apos;s decision to move to Israel and start a winery? The move to Israel was one of those things that I had always thought about doing but never planned it. I was in Israel just after the gulf war in 1991, it seemed the right fit at the time so I stayed. My parents joined a couple of years later once my youngest brother had left home. 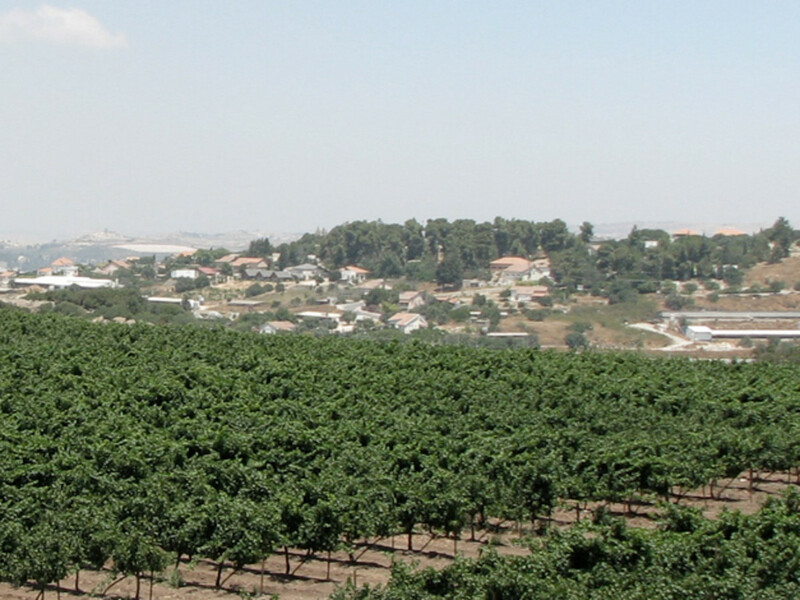 The investment in the Winery, however, was a conscious decision to invest in the Galilee, in business connected to the land and tourism which would act as an anchor to bring visitors to the area. 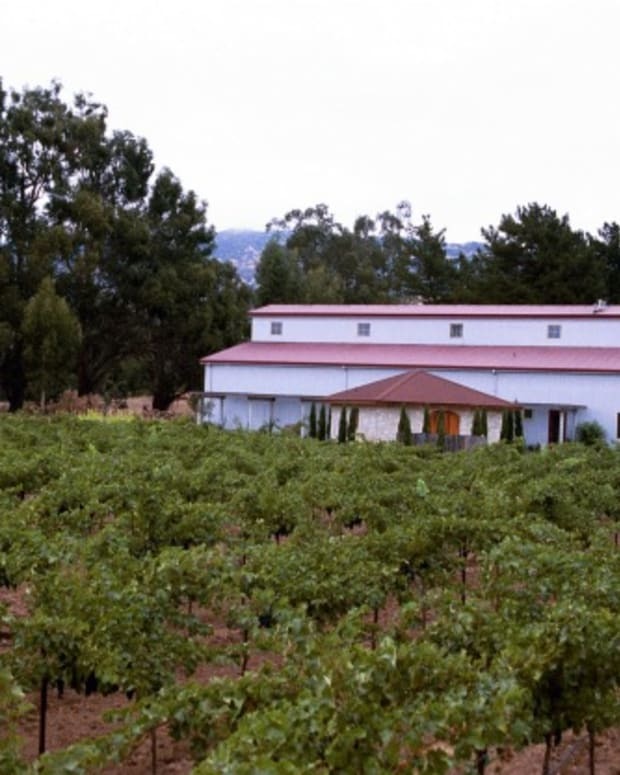 The winery was an option we examined at the time and seemed the best fit. Since then we have built it from a production of 30,000 per annum to 1,000,000 in 2011. Which Dalton wine are you most proud of and why? It is difficult to say which wine I am the proudest of, it is like asking you which of your children are you proudest of. Each wine has a story and an evolution and a reason to be proud. My current favourite is our Shiraz Reserve. I think that Shiraz is a very underestimated wine that brings a diversity and new flavour profile to the Israeli wine scene. 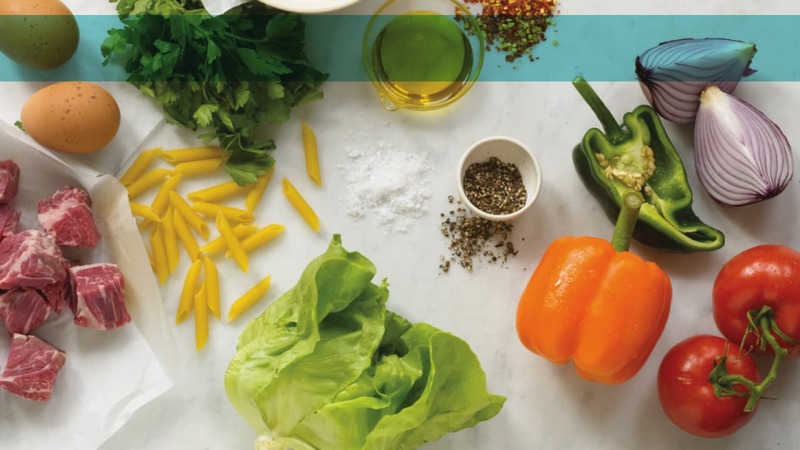 As we approach the Passover holiday, Jews all over the world will gather together to celebrate the story of our Exodus from Egypt and celebrate our freedom with four cups of wine. 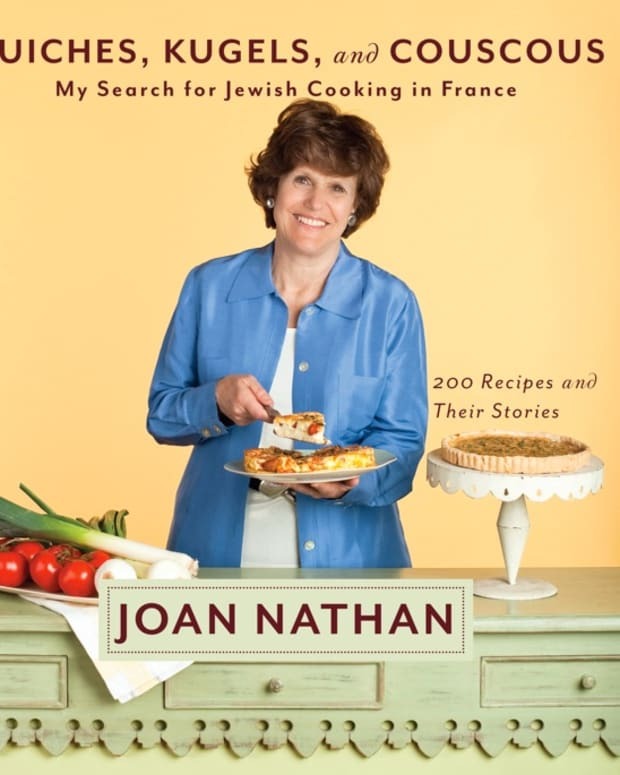 What are some of your best Passover memories? 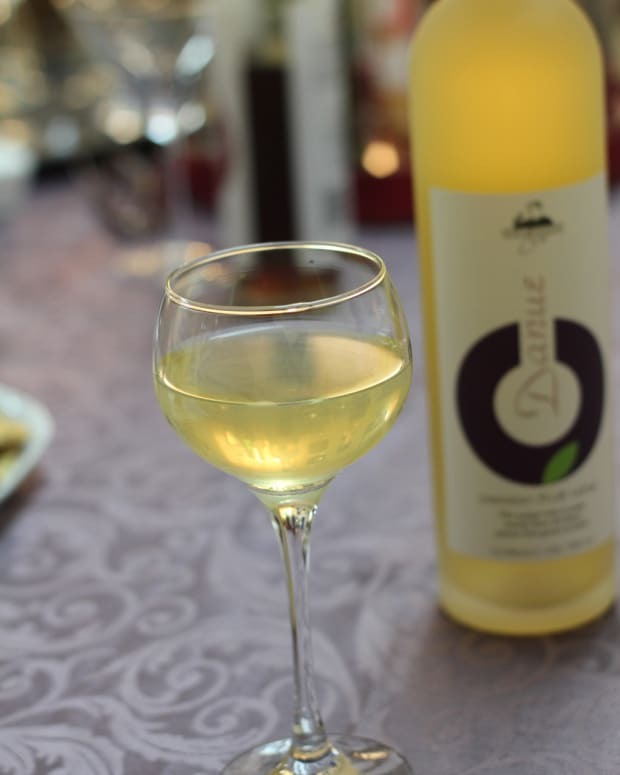 Pesach has been interesting in as much as it had shown for me the development of the Israeli wine industry. Over the years the wines on the seder table have moved from the sickly sweet sacramental wines and the rubbish Israeli table wines that we felt obliged to buy for our seder tables so that we could support Israel, to better and better wines from newer and better producers and world class quality. This was also reflected on the Dalton wines we had at our meals as the variety and quality grew as time progressed. Well, I think we will consolidate our position in the market, develop the new varieties that we have planted over the past few years and continue to be more daring in the winemaking as we strive for excellence.